You’ve been wanting to visit the last frontier for a long time. Maybe you’ve seen friends or had family go to Alaska, too, but you’re still not quite sure what the options are. 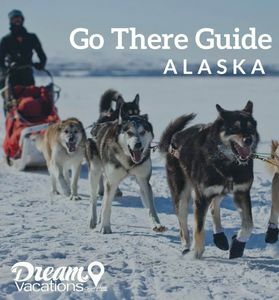 We’ve put together this short post to do just that – tell you about the 3 ways you can see Alaska and experience all that The Frontier State has to offer. The Inside Passage. Glacier Bay National Park. Hubbard Glacier. Tracy Arm Fjord. The list could go on. 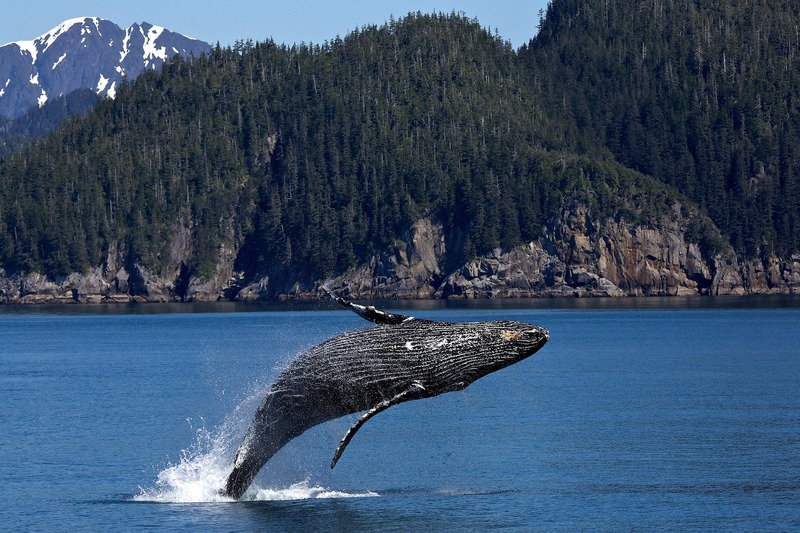 These are just a few of the reasons Alaska is considered part of the top ten cruise wonders of the world because there’s only one way to see some of the most incredible things she has to offer. And that is by cruise ship. There is something so audacious about hearing a glacier calve right before your eyes and hearing the crash as the ice chunks plunge into the sea. Want to see the latest Alaska Cruise Promotions? 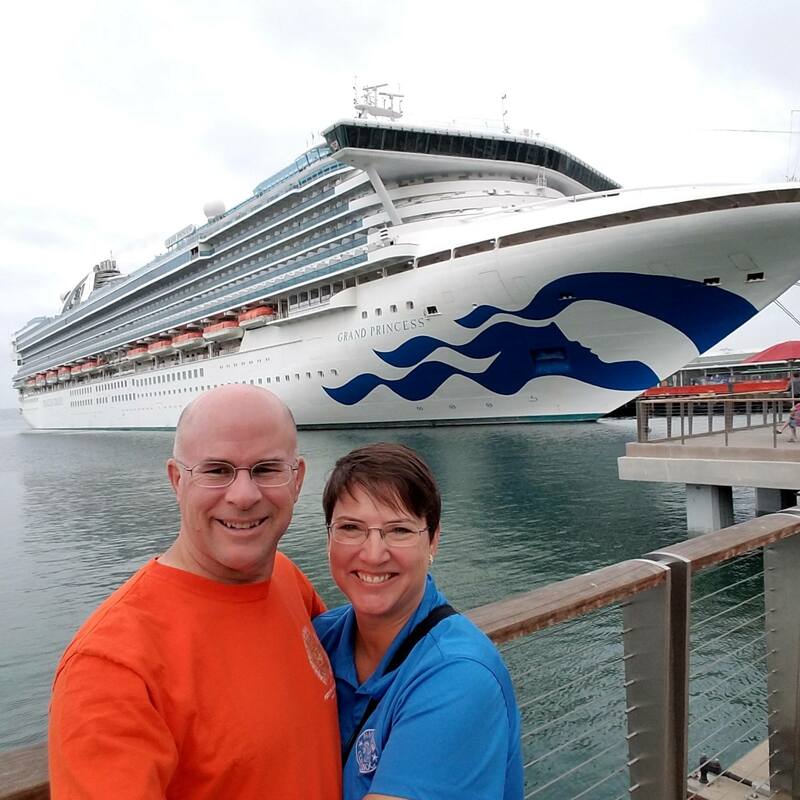 Click the button below to see our cruise only offerings for Alaska and get started with planning your Alaskan vacation. See the latest Alaska Cruise Offers! Three of the most popular port stops on typical Alaska cruises include Juneau, Ketchikan, and Skagway. Check out our videos below to learn more about these great destinations. A popular cost-effective option that people may choose is to cruise roundtrip from either Seattle or Vancouver. This choice gives you the ease of one roundtrip flight ticket and lessens your overall distance to travel. Alaska is BIG and it does take extra vacation days to get up to the interior. Choosing to go cruise-only though means you miss out on a LOT that Alaska’s interior has to offer its visitors such as Denali National Park and riding on the glass-domed train, for example. You do also have the option to take a cruise only from the north-and southbound cruises that generally service the cruisetours. The one-way cruises tend to visit different glaciers and marine areas compared to the roundtrip options. No, not a “land cruise” (which, by the way, we have heard a LOT of people say!). It’s a cruise with a land tour either before (pre-cruise) or after (post-cruise). The tours can be fully escorted which is most common or “on-your-own” where it’s partially or fully on your own. There are definitely differences among the lines, but those may be subtle. Some cruise line have limited offerings for cruisetours, like Holland America, and others have a TON such as Princess (their offerings span the alphabet from A to S, then you add in if it is before or after). Pre-built cruisetours can be from as little as 9-nights (generally a 7-night cruise and then 2 nights on land) to 16-nights or more. We like the cruisetour option because it gives you the best of both worlds in a neat package. Yes, we can custom build a pre- or post-cruise land tour from scratch for you, but most of the time there is one already made that would be a perfect, if not near perfect, fit. Check out our posts about our Princess cruisetour in 2016. 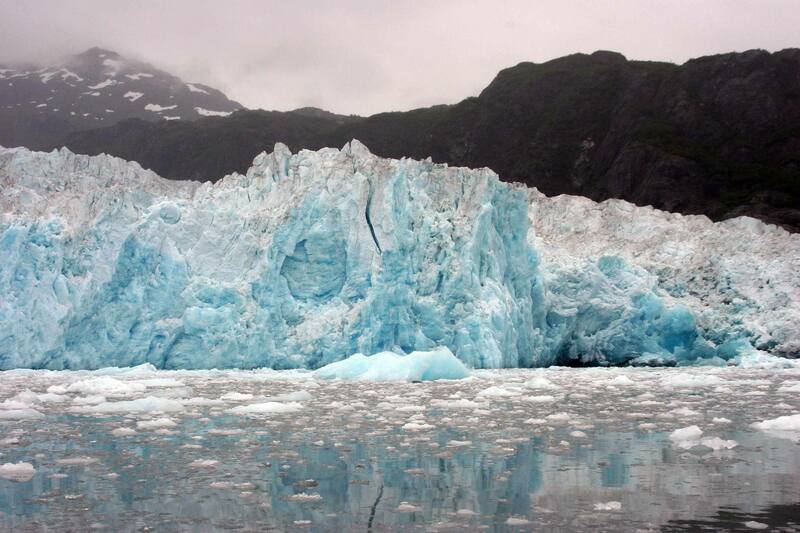 Maybe you’ve cruised Alaska before. 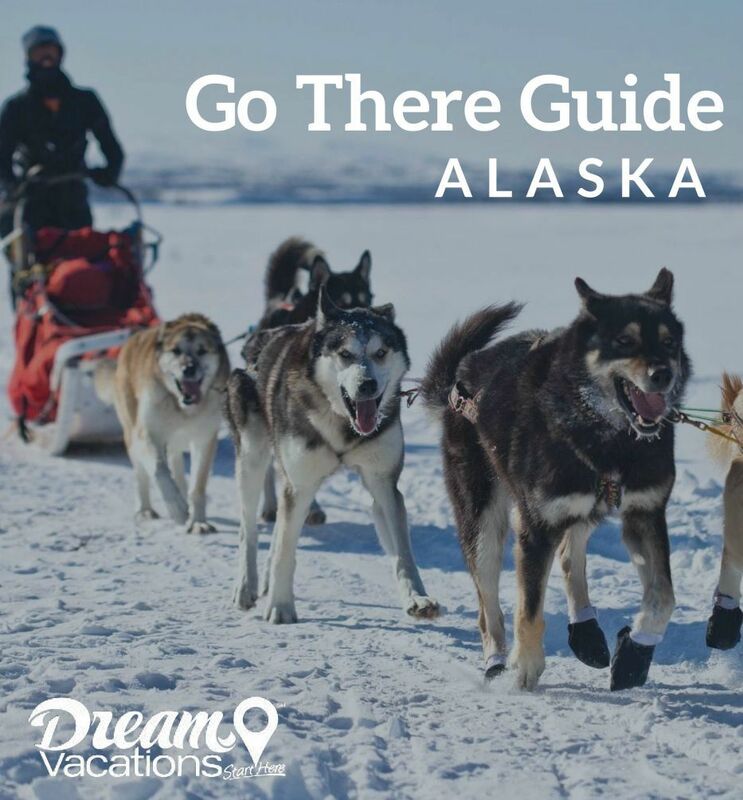 Maybe you want to visit during the winter (don’t scoff, there’s a ton of unique things to do only in the winter in Alaska). Maybe cruising realllllllly isn’t your deal. There are amazing packages whether as an escorted tour, completely on-your-own, or custom built to your specifications. You would have the choice of going from the Arctic Circle on down the coastline or just focusing on one area. With the Great Land as big as it is, you could spend a week or several getting to know the beauty. One thing is for sure… You’ll love Alaska no matter how you experience the Great Land.